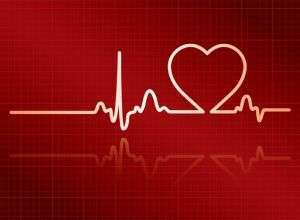 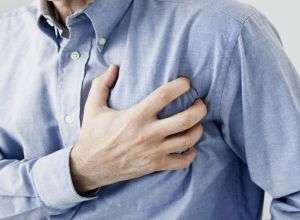 What is the indication of a heart attack? 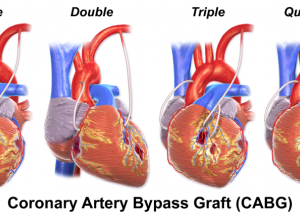 How is coronary by-pass surgery done? 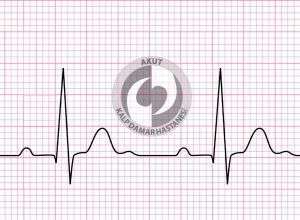 How is the by-pass operation performed in the working heart? 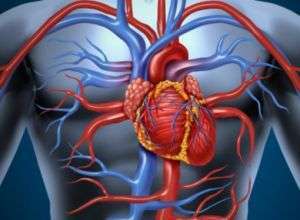 How is the treatment of vascular occlusion? 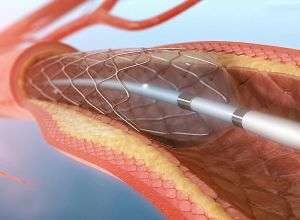 What is the most appropriate treatment for varicose veins?